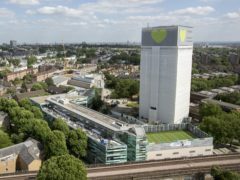 A likely two-year wait for any charges in the criminal investigation into the Grenfell Tower fire has been described as “extremely frustrating and disheartening”. No charges are likely to be brought in the criminal investigation into the Grenfell Tower fire for at least the next two years. The Prince of Wales told children he hopes they will make a “real difference to the future of this country” as he visited a school affected by the Grenfell Tower tragedy. A resident who ate porridge as he waited to be rescued from the Grenfell Tower fire has been praised by the inquiry chairman for his “calm” attitude. One of the last survivors to escape the Grenfell Tower fire told a public inquiry he did not realise how serious the blaze was until he received a photo of the burning tower from his son outside. 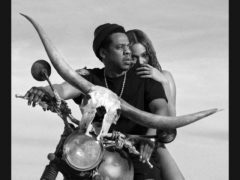 Fans of Beyonce and Jay-Z have said they were moved to tears after the duo dedicated a song to the victims of the Grenfell fire during a London show. 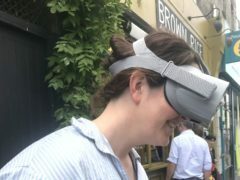 Virtual reality is being used to reach traumatised families struggling a year after the Grenfell Tower fire in what is believed to be a UK first. 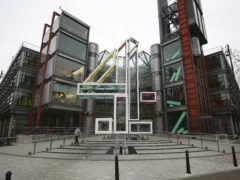 Channel 4 has commissioned a virtual reality documentary on “the lives, homes and community” of Grenfell Tower before the fire. 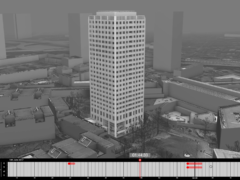 The Grenfell Tower fire which left 71 people dead last June deeply affected communities far beyond the west London residential block, and still leaves many questions unanswered. 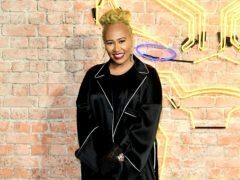 Emeli Sande has stressed the need to “fight for justice” regarding the Grenfell Tower fire after a petition backed by fellow musician Stormzy received enough support to be considered for parliamentary debate. 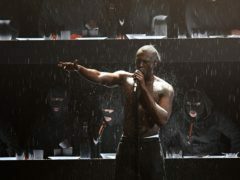 Stormzy was praised by Labour MPs as he asked Theresa May “where’s the money for Grenfell?” in his live performance at the Brit Awards. 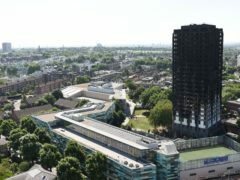 Aberdeen City Council has revealed that aluminium cladding has been found on two schools following an investigation in the aftermath of the Grenfell Tower disaster. 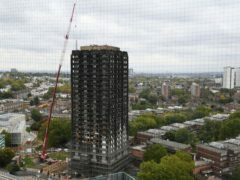 Aberdeen City Council have today moved to reassure residents of the city's tower blocks following the fatal fire in London.